It Was That Dang Red-Headed Preacher’s Kid!—Episodes from My Whimsical Childhood is a collection of memoirs from Jim Ed Hardaway's childhood—twenty-five entertaining chapters about growing up as a preacher's kid in the peculiar culture that is South Texas. Jim Ed began writing the episodes, in random order, starting in March 2009 with the waggish kindergarten story The Pledge of Allegiance Dare Master. 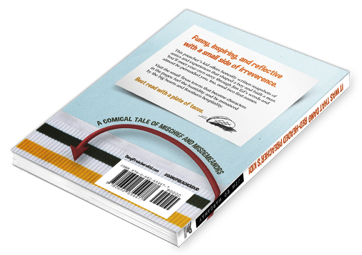 Between the covers of the book is a comical tale of mischief and misdemeanors—packed full of curiosity, pop culture, tribute, and surprises. 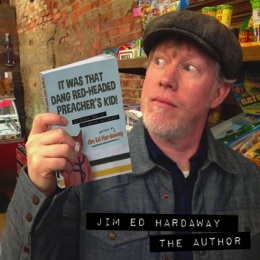 The book spans Jim Ed's grade school through early high school years, and is a cleverly written string of essays that takes the reader on an addicting page-flipping adventure through the never-disappointing 70s and 80s. Funny, inspiring, and reflective with a small side of irreverence. 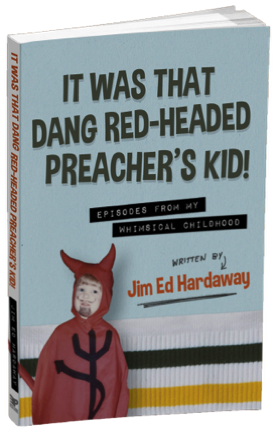 This preacher's kid offers honestly written snapshots of antics and experiences that shaped a boy and built a man. 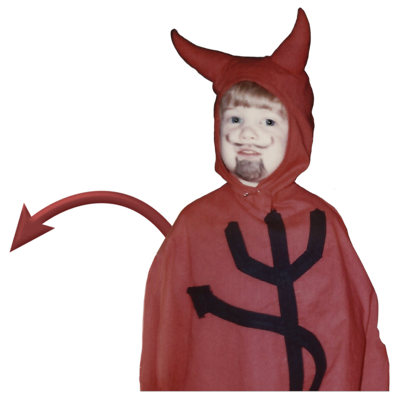 You'll meet your own story through Jim Ed's words and almost be persuaded you, too, need two first names. Visit the small Texas towns that become characters in the pages; feel the humidity and be romanced by the big hearts and Southern hospitality. Best read with a plate of tacos. To request promotional photos for print and publishing purposes for use in articles, book reviews, and scholarly journals, please contact the publisher below.